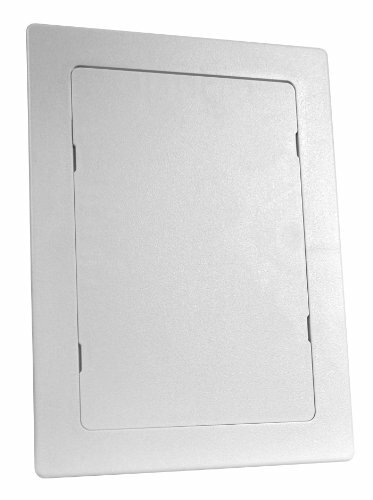 Patented clips on electrical access panel door and frame eliminates sagging or bowing of door in ceiling applications; #34054, #34055 and #34045 have knockouts to accommodate wires, 1/4-Inch waterlines, etc.;. If you have any questions about this product by Oatey, contact us by completing and submitting the form below. If you are looking for a specif part number, please include it with your message.